Set in South Korea, Louis Barnard’s evocative illustrations focus on the unique character of the capital city, Seoul. 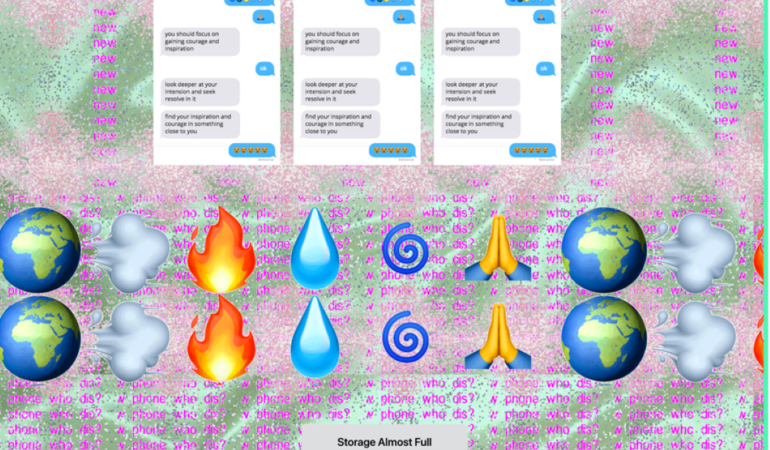 In this Q&A, digital artist, Carly Whitaker shares her new work and chats to us about ‘Bae Magick’, created during her X-temporary residency. Four women share their thoughts around the possibilities of digital art and the tech industry’s move towards inclusivity. Owethu Makhathini knows the digital landscape can shift perceptions and connect South Africans. These are the people we’re following for their wit, beautiful work and thought-provoking content. Get your POPI ducks in a row – a workshop for for digital media, marketing and advertising practitioners on the new regulations on data protection and privacy. The first of its kind on the continent, Ogilvy’s Innovation Lab aims to inspire creative use of technology. With digital art on the rise, an exhibition dedicated entirely to the art of .gifs is taking place offline and for the first time in Cape Town tonight. 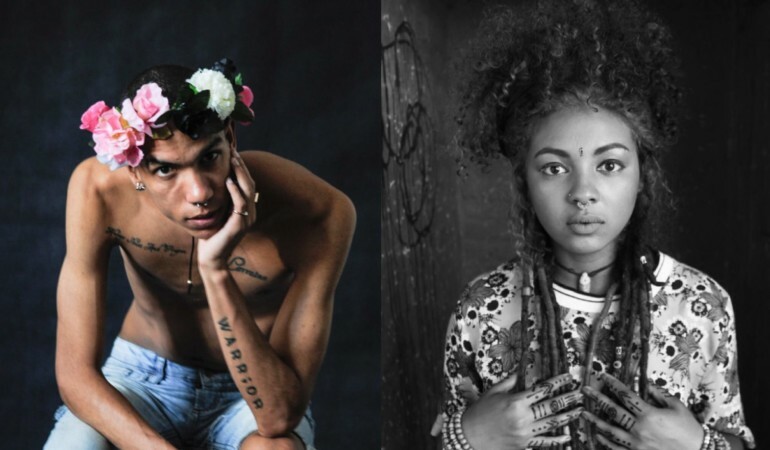 9 breakthrough South African artists and duos who’ve been at it this year, guns blazing, making work that’s vital and impossible to ignore. Bushveld Labs takes engineering to the next level by creating high-tech digital artworks and electronic production design. Read the Q&A. Bogosi Sekhukhuni’s multi-media art is underpinned by the idea that the youth of today will lead society to a greater level of consciousness.